Welcome to wedding week! 'Tis the season for engagements, showers, bachelorettes and weddings. Whether you're a bride-to-be or know someone getting married, I thought I'd share some beauty advice. Joe and I got married in June of 2014 (already coming up on three years!) and I had my pre-wedding day beauty regimen down to a science. 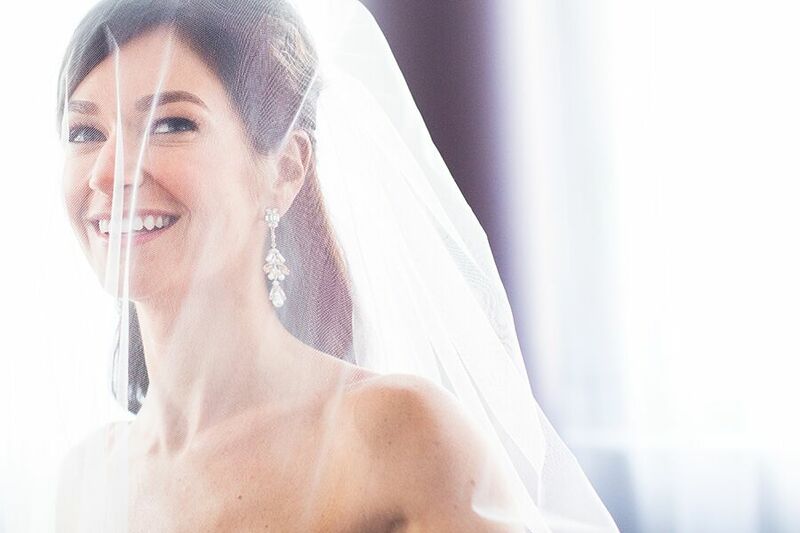 This week, I'll be sharing my bridal beauty countdown posts explaining what to do at 1 year, 6 months, 3 months and 1 month in order to look your absolute best on your big day. To start, here's a piece I wrote for PopSugar on "How to Find Your Wedding Day Glam Squad." Enjoy!